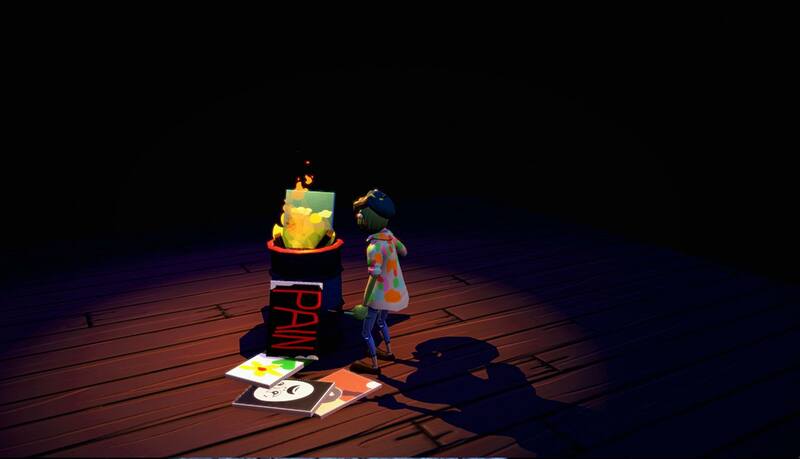 Read more about Passpartout: The Starving Artist on our blog! Can you become an ultimate artist? Ah, the art. Is it even possible to leave without it? No, it’s not! Not a matter of opinion, but a fact. So if you don’t like art, my friend, please, you better go searching for another title, as all we intent to do here is art itself! So, tell us: – How would you feel about becoming a proper artist, with all that comes along with it? Why don’t you give it a try and see how it goes? Play Passpartout: The Starving Artist on PC and Mac with BlueStacks and become a true artist by using all your subjectivity to create amazing pictures. Paint and sell your own art to live as an artist and pay for your expensive wine, baguettes and, of course, fancy cheese, as there is absolutely no other way you are going to be able to put all your creativity to good use. Try to create the most amazing masterpieces and, who knows, you might end up being the next Van Gogh. Are you ready to experience the French art as it is? Download Passpartout: The Starving Artist on PC with BlueStacks and try to live the life of a proper artist in Paris! Why play Passpartout: The Starving Artist on Bluestacks? Play Passpartout: The Starving Artist. Redeem your BlueStacks Points. Get rewards! The BlueStacks Gaming Platform allows you experience the Passpartout: The Starving Artist game in its truest form. It is hard to go back to ‘regular’ play, after playing Passpartout: The Starving Artist the BlueStacks way! 6 You're all done! Enjoy playing Passpartout: The Starving Artist on your PC. Yes, we have the power to transform any gamer into a proper artist. At least in what’s regarding his own gameplay abilities, which is already a big deal, don’t you agree? Though it might sound presumptuous, all we are saying is that with the new and improved BlueStacks, the most powerful gaming engine ever developed by men, your life is about to get much easier, as you will experience ultimate freedom and all that comes along with it. Download Passpartout: The Starving Artist on Windows 7, 8, 10 with BlueStack and make sure to make the most out of your gaming, by relying on the most amazing features you have ever found in front of you. Customize your entire scheme of commands with the Keymapping tool, create the most incredible combos with the Combo Key macro feature and even open different apps at the same time, with the Multi-Instance mode. This is not even by close everything, there is much more to it, so do yourself a favor and simply try it. You are going to love it, trust us! Artist need to stick together. And a good way to do that is to pass by on the online gaming community to chat with some of your colleagues. Play Passpartout: The Starving Artist on PC with BlueStacks and broadcast your game in real time with just one click, via your favorite social network, like the Twitch.TV, Facebook Live or any other of your preference. Show your art, meet potential buyers and interact with your fellow artists.